Your professionalism which extended to all aspects of the job was most appreciated. Nancy P.
We know that owning a successful business, whether it is a restaurant, store, office space or apartment requires the look that appeals and brings value to your business image. Signature Painting is experienced and excellent at serving small businesses! 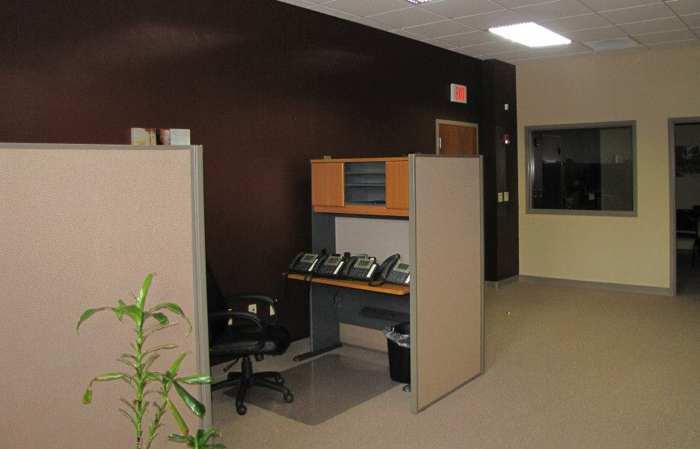 If your business is new construction or in need of repainting, we can help. Request a Quote today and we can begin helping you and your business from our first consultation.